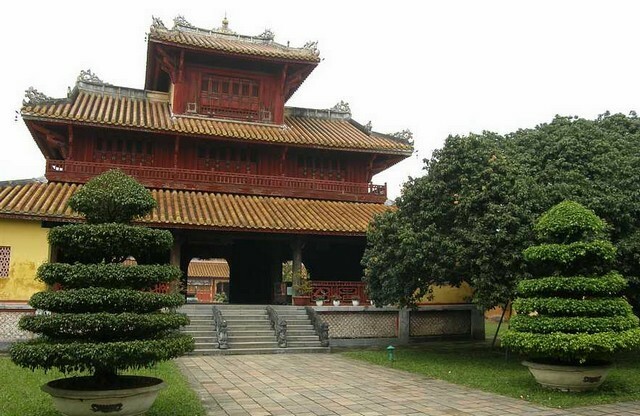 Set behind the Temple of Literature, the Hanoi Fine Arts Museum is not usually a part of group tours, but should be. 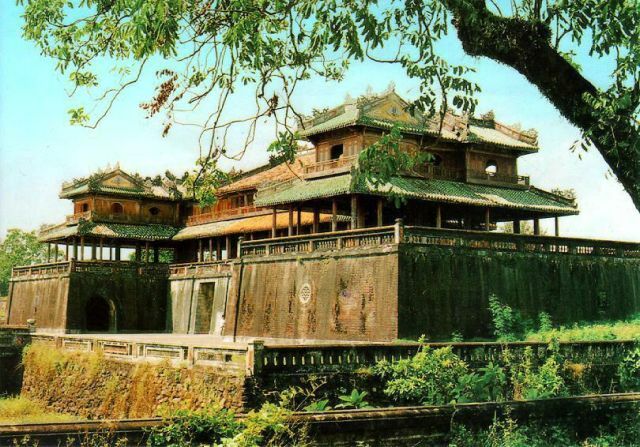 Although not world-class, the museum is one of the best in Vietnam and provides a good insight into the country’s culture and history. The main building of the museum is a huge three-storey colonial style building that is a work of art in itself. The structure and form appears very classical with oriental touches on the roof and its other exterior details. Hanoi has served for many centuries as the capital for various dynasties of Vietnam. 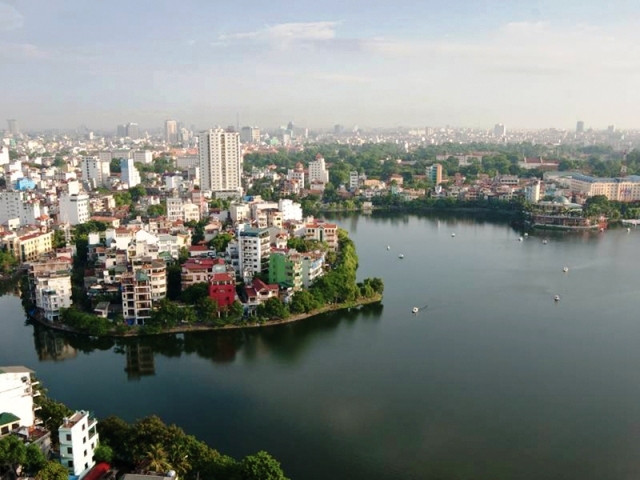 Hanoi is the cultural, political, economic as well as the technological center of the entire country. Today, Hanoi still intensely holds the marks of French colonialism. With its architecture, style and art, this charming city has distinct nostalgic reminders of the old world charm of its once European villages. 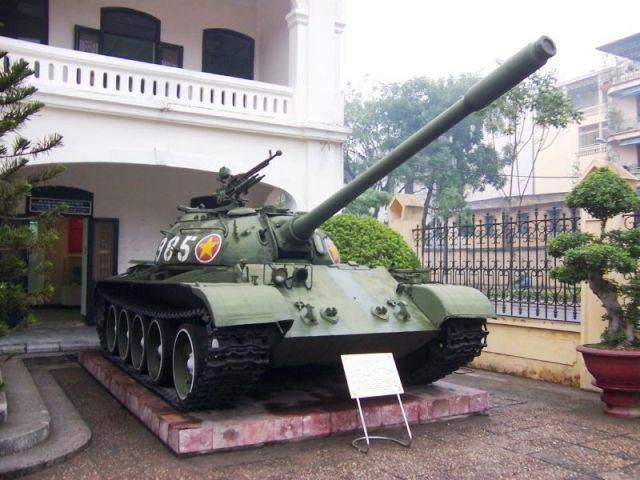 One establishment that entirely encapsulates the rich history of Vietnam is the Hanoi Army Museum. Hanoi has come out to be one of the most captivating and exceptional tourist destinations of Vietnam. People who are tired of traveling to the clichéd and overcrowded places of Vietnam such as Bangkok now look forward to Hanoi as a charismatic city with its own appeal and culture. The most well-traveled visitors would want to know a brief impression of the places they are about to visit. One that surely tops the list is to know about the weather in Hanoi during their trip. 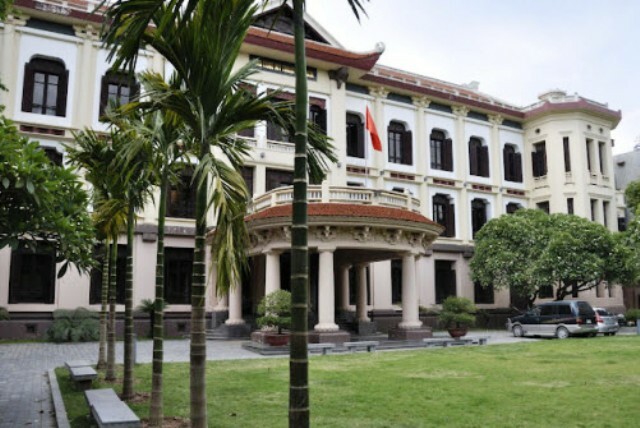 Hanoi possesses basic health care and medical services however, majority of the health services in Hanoi apply to the local people alone as staff and practitioners are not qualified to prescribe in English. It is also unfortunate to say that Vietnam is not at par with international standards for medical facilities. The country is often found lacking in advanced medical facilities and supplies. However, there are still a good number of English-speaking medical practitioners to be found in Hanoi and Ho Chi Minh City. This makes health in Hanoi something not entirely worrisome for tourists.